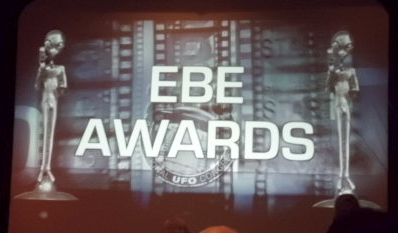 Producer/Director Tonia Madenford accepts the prestigious EBE Award for 'Best Feature' at the world's largest UFO conference. 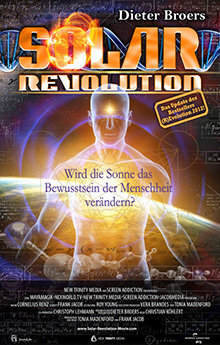 The INTERNATIONAL UFO CONGRESS (IUFOC) is attended by the world's top researchers. 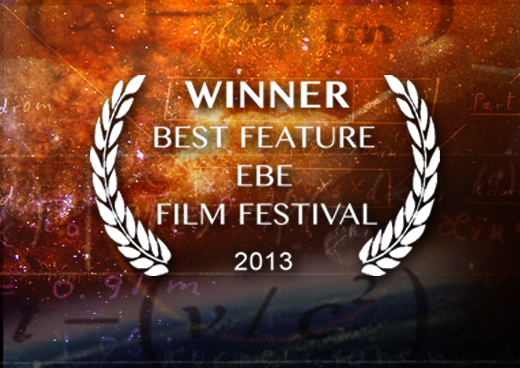 The event features the EBE FILM FESTIVAL which highlights outstanding films in the genre of consciousness and UFO research. 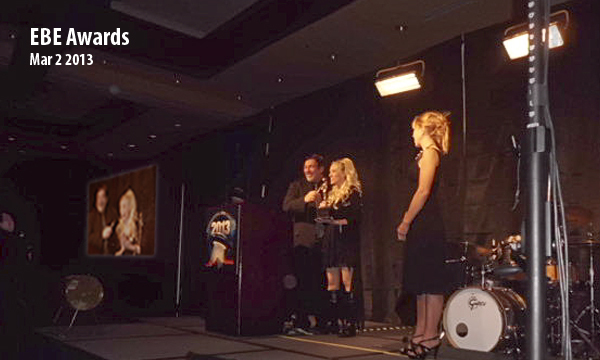 at the first official USA premiere!